On this page you will find open access Chemistry textbooks along with supplemental materials. The purpose of these subject specific pages is to highlight content for those who are interested in what open educational resources are available. This list of content is by no means exhaustive. The nature of open educational resources is very collaborative and we encourage comments about the content featured on this page, or recommendations of content that are not found here. 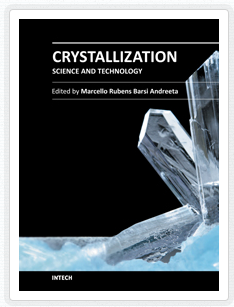 Crystallization - Science and Technology - Crystallization is one of the most ancient and interdisciplinary topics of research known to mankind. Crystals can be organic or inorganic and may be produced from melts, liquid solutions, vapors or even in solid state. Notwithstanding its inherently high complexity, the crystallization process is part of our everyday lives, from ice making in our homes to the most state-of-the-art chemical and electronic industry. 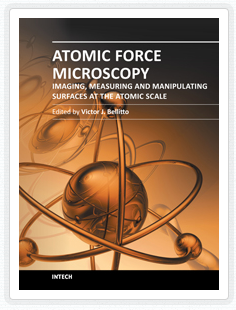 ​Atomic Force Microscopy - Imaging, Measuring and Manipulating Surfaces at the Atomic Scale - a collection of current research from scientists throughout the world that employ atomic force microscopy in their investigations. 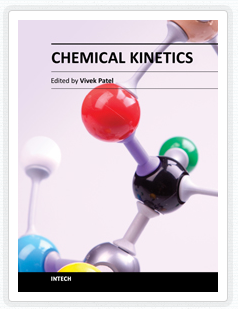 Chemical Kinetics - a book is designed to help the reader, particularly students and researchers of physical science, understand the chemical kinetics mechanics and chemical reactions. A collection of textbooks on introductory and analytical chemistry. A collection of textbooks on topics which include environmental chemistry, industrial chemistry, volumetric chemical analysis, as well as many more. Classes on atoms, compounds & ions, chemical reactions & stoichiometry, and many other topics. A collection of textbooks and visual simulations on topics such as analytical chemistry, biological chemistry, inorganic chemistry and much more. Multimedia educational resources for learning and online teaching which cover many different chemistry topics. Textbooks, simulations and lectures an topics such as principles of chemical science, laboratory chemistry, thermodynamics & kinetics and a lot more. 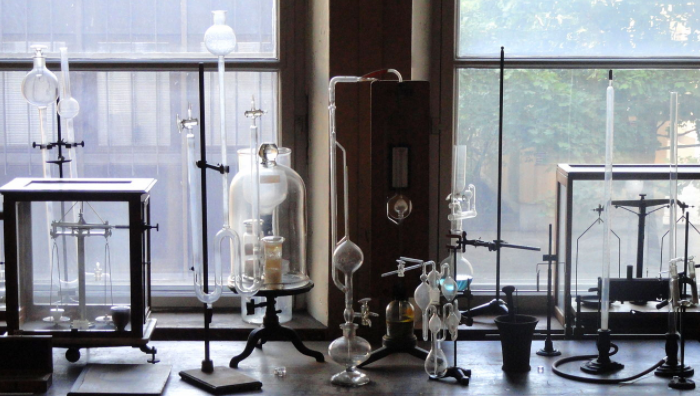 Nearly 100 fun lessons on topics of chemistry. A full curriculum of recorded lectures covering undergraduate chemistry plus selected graduate topics. Lecture videos and ancillary materials, which allow anyone in the world to sit alongside UCI Irvine students and view complete undergraduate core and elective course lectures delivered by top faculty members. UCI's goal is to provide resources not only for learners, but for instructors, as well. Publishes primary reports on research in chemistry and in allied fields, wherein chemical approaches play a key role. Publishes research and reviews in all areas of organic chemistry, including organic synthesis, organic reactions, natural product chemistry, structural investigations, supramolecular chemistry and chemical biology. 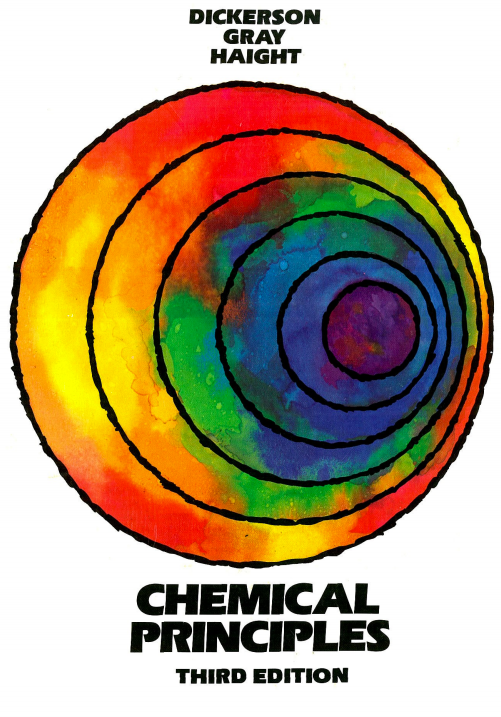 A journal for findings of exceptional significance from across the chemical sciences. A multidisciplinary international forum for the publication of reviews, full papers, and communications from all areas of chemistry and related fields. It is co-owned by 16 continental European Chemical Societies, who have banded together in the alliance called ChemPubSoc Europe for the purpose of publishing high-quality journals in the field of chemistry and its border disciplines. A collection of open journals featuring topics in chemistry.